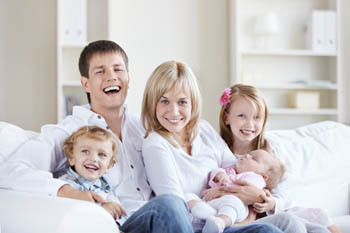 Proudly Offering Air Duct Cleaning In Portland OR For Residential Homes & Small Business Owners. Expert Air Duct Cleaning for improved air quality in your home or business. 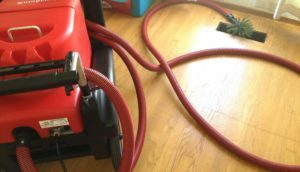 Customers frequently mention Air Duct Cleaning in Portland OR eliminated excess dust from around their air vents. Visible debris inside air vents is a key sign that it’s time to have your air ducts cleaned. Folks living in Portland OR that own pets tend to need their ducts & vents cleaned more often. During new construction or remodels debris is dropped inside uncovered air vents. Too often the heating ducts & vents are used to dry out jobs during sheetrock mud & taping, pulling debris from the construction process into the air vents. Every new homeowner in Portland OR should have their air ducts cleaned as a key portion of their final cleaning before moving in. Portland OR customers moving into a new home or rental. A previous owner or tenant may have introduced pet dander, molds & bacteria or even worse into a home’s heating ducts & vents. Young children can spill food or drinks into air vents, breeding mold spores that your family will breathe. 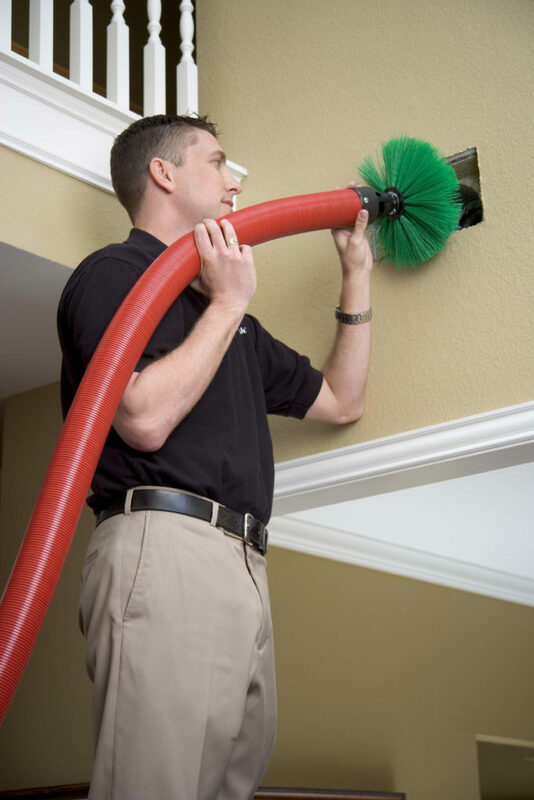 If you are moving into a new home or rental, it is highly suggested to have the air ducts cleaned first. After having a new furnace installed, if you are reusing an existing ducting system, you should have your air ducts cleaned. It makes no sense to draw old nasty mold spores, debris & bacteria thru an expensive new furnace! Many Heating & Cooling companies will sub J&M’s Air Duct Cleaning Portland OR services whenever they install a new furnace. Portland OR customers living in rural areas or off of gravel roads. The constant dust brought inside from living on a gravel road or rural setting more often than not requires more frequent professional air duct cleaning as the dust buildup on your homes heating ducts & vents will make your HVAC system work harder to push air thru out the home. The technician does a full walkthrough and answers any questions or concerns. Supply vents are cleaned all the way back to the furnace itself by the technician. The powerful dual vacuum system brushes while simultaneously collecting dirt & debris inside the ducting. The technician works back through the system overlapping ducting, ensuring optimal coverage. All the grills and register covers from the heating ducts & vents are cleaned before reinstalling. Environmentally safe air fogger treatment (optional) is applied to duct system then circulated thru out ducting by furnace blower.